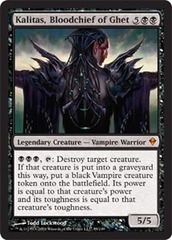 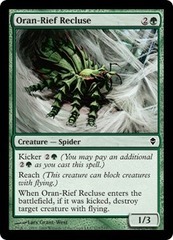 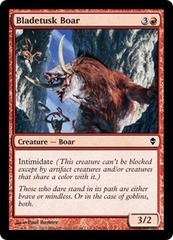 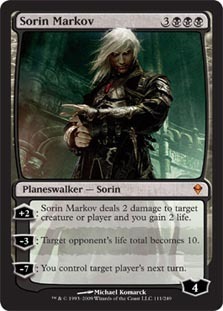 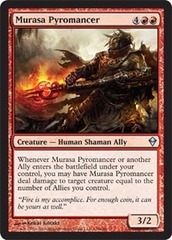 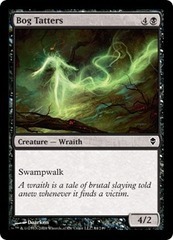 Card Text: +2 Sorin Markov deals 2 damage to target creature or player and you gain 2 life. -3 Target opponent's life total becomes 10. 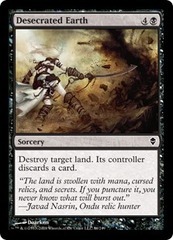 -7 You control target player's next turn.